The day has (almost) arrived. 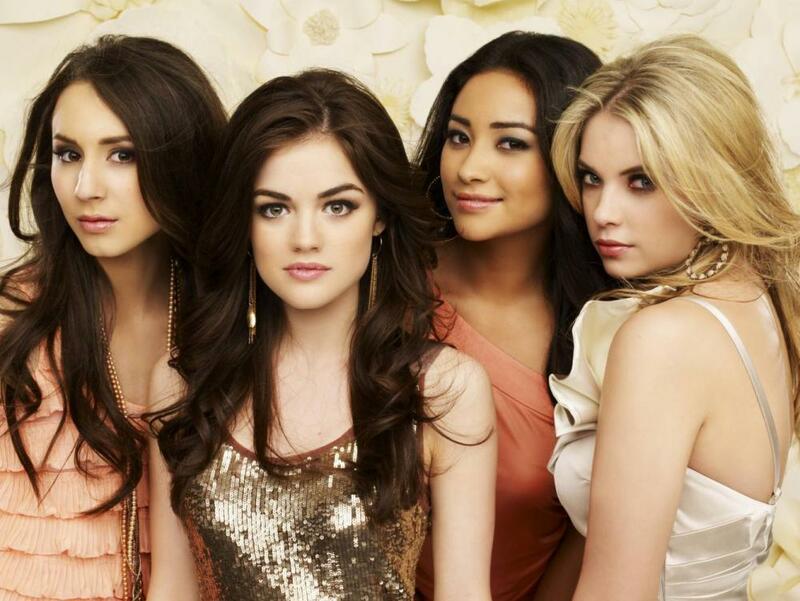 Tomorrow is the Season 2 finale of ABC Family's 'Pretty Little Liars'. The lovely ladies of the cast Lucy Hale,Troian Bellisario and Shay Mitchell payed a visit to "The View" on Thursday March 15, sadly it was (minus) Ashley Benson. The girls chatted about (no spoilers, of course) about what is in store when "A" is finally revealed, the fans and why the show is so popular. Check out the video below. The cast will be on Good Morning America at 8am chatting about the finale as well. Set your Tivo/DVR's Don't miss it! Tune into the season 2 spring finale tomorrow night(Monday) only on ABC Family at 8pm est/6pst. Check your local listings.